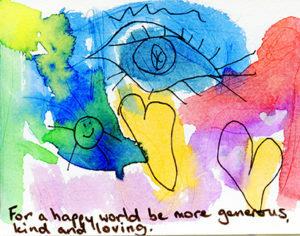 Empathy and the concept of living with kindness & Compassion in Action. 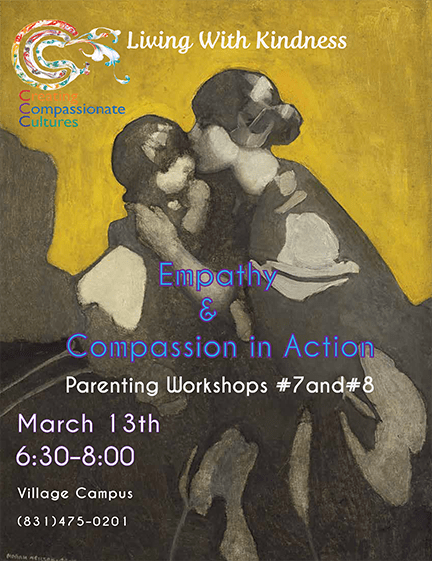 This workshop is offered free to all new Tara Redwood parents. Please arrange for childcare or let us know if you need us to arrange childcare.